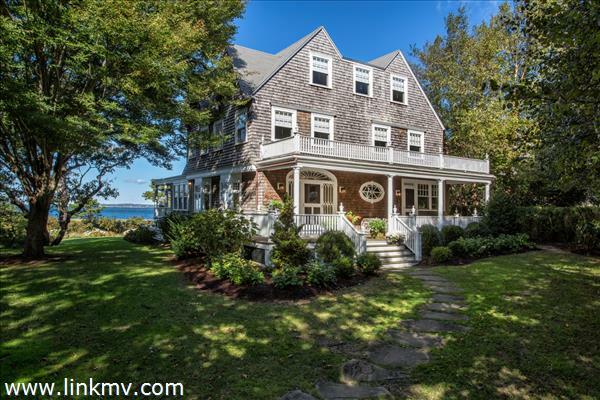 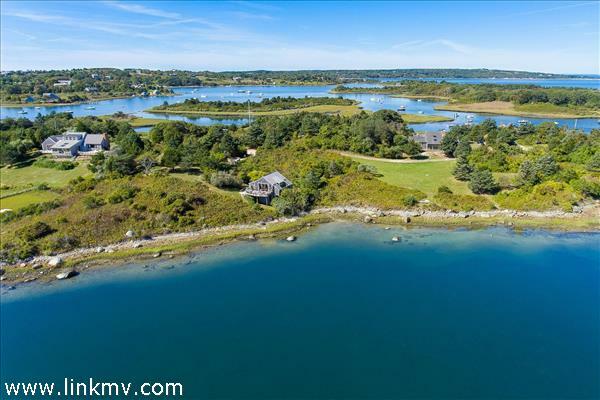 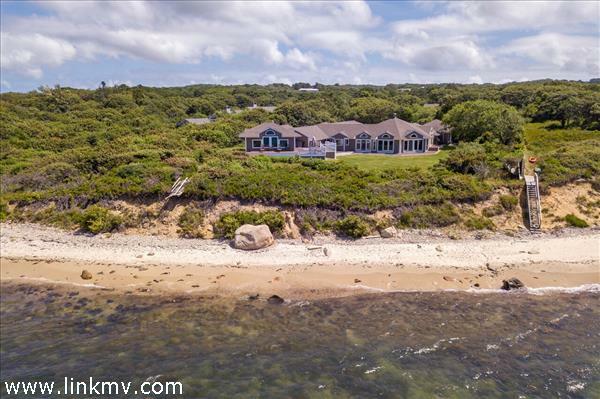 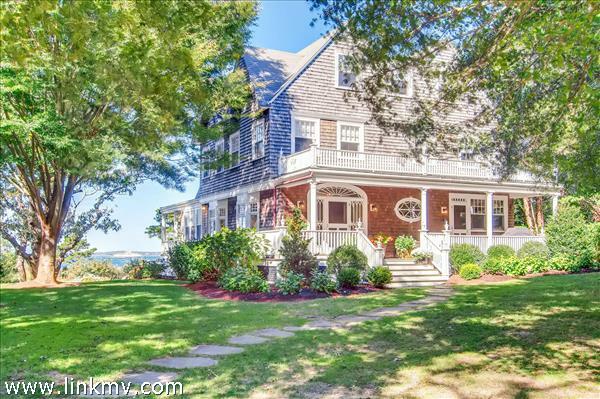 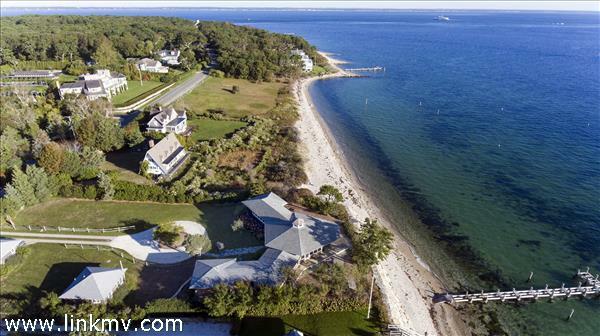 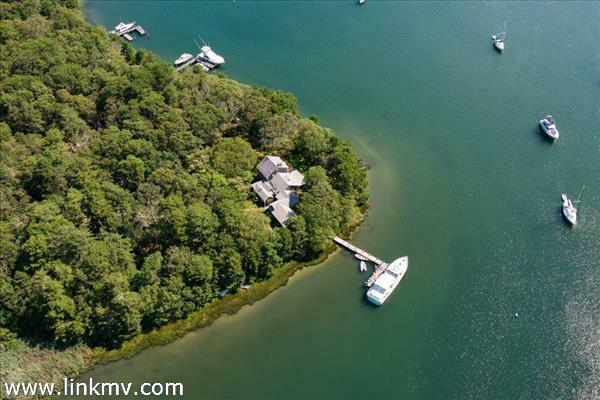 Each waterfront property on Martha’s Vineyard is truly unique. 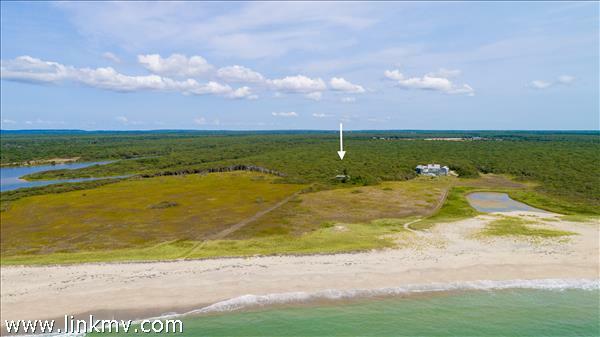 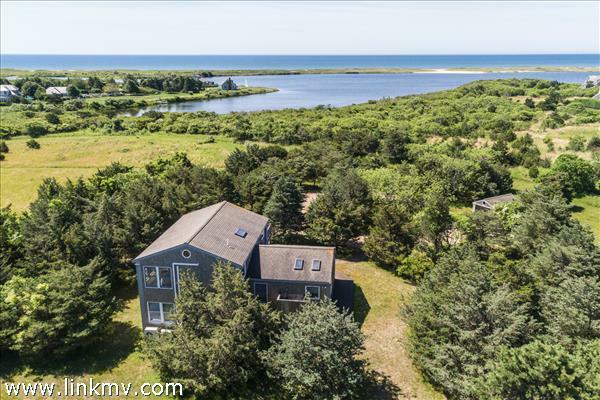 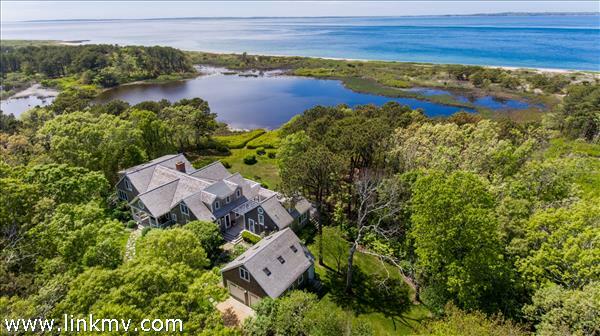 Luxury waterfront homes on the island offer an alluring range of amenities, including boathouses, private docks, guest houses, private beaches, and spectacular views of Lake Tashmoo, Edgartown Harbor, the Lighthouse, and Katama Bay. 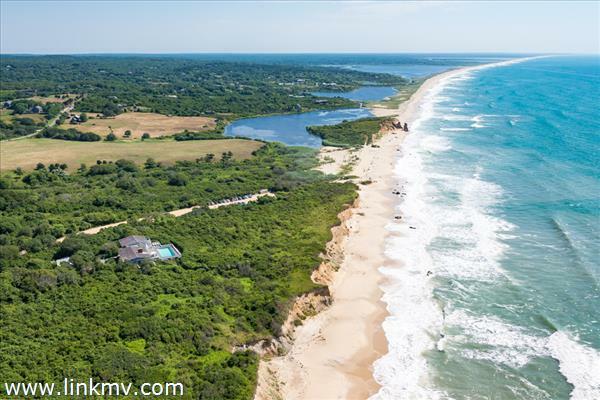 Martha’s Vineyard, the largest and one of the most picturesque islands in New England, has some of the most beautiful waterfront properties. 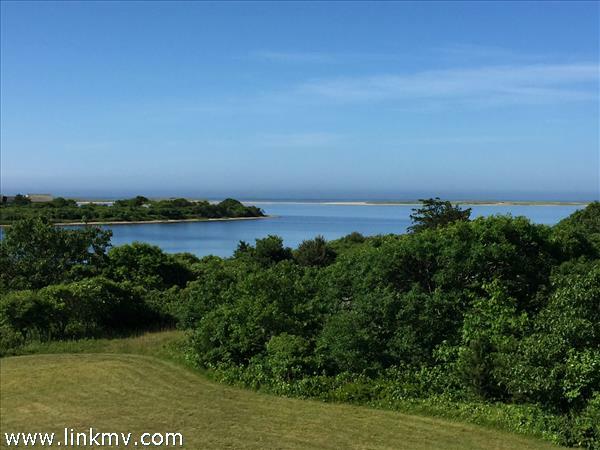 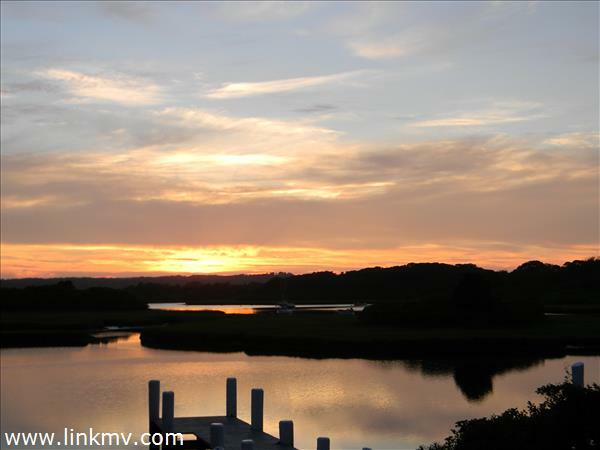 Contact us to ask questions or schedule a tour, or scroll down to browse all luxury waterfront real estate on Martha’s Vineyard.